Inktober has been fun! Thinking of setting up drawing prompts for myself into the future. Joe Crawford blogged this at 7:46am in 2015 in October. The 10th was a Saturday. You are reading this 4 years later. Comment. There are no comments Tweet. Send email. 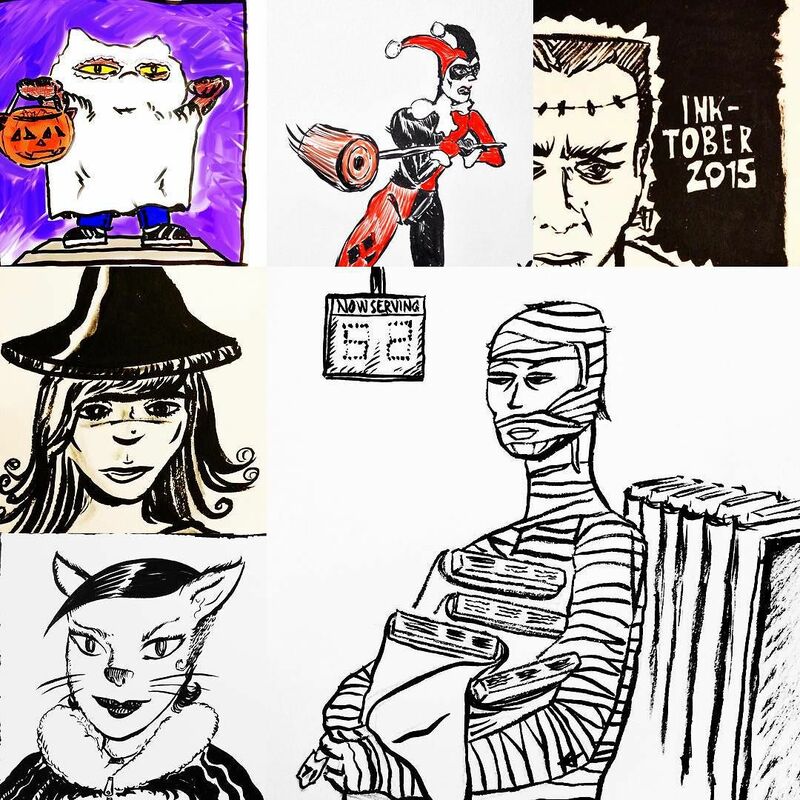 It has hashtags→ drawings IFTTT inktober inktober2015 via-instagram .